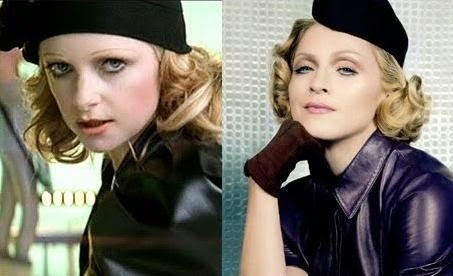 Singer Alison Goldfrapp has criticised Madonna as unoriginal - because the MUSIC star relies too much on other people to shape her music. 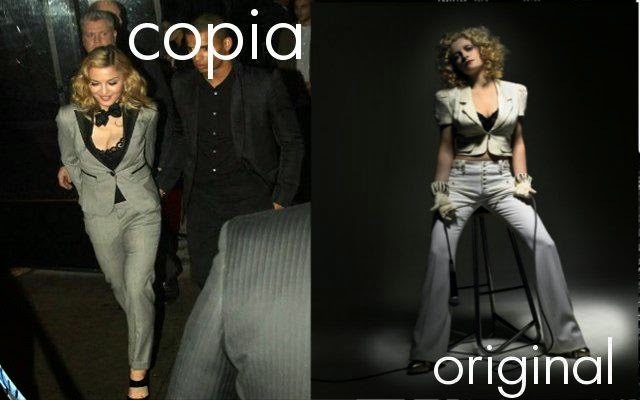 British duo GOLDFRAPP - composed of Alison and composer WILL GREGORY - write and perform their own music, and find it hard to comprehend why musicians like Madonna pinch parts of other people's ideas. Alison says, "She's always got her eye on what everyone's doing and she's always nabbing people, the latest DJ or whatever, to get them to put their thing on her thing, you know. "I think it's quite clever, but I don't know if that's creative." Another example- 'How high' on COADF samples Goldrapp's 'train'.